This is not precisely a review of Pride and Prejudice: A Novel. In Three Volumes. (Annotated and Restored to 1813 Egerton First Edition) by Jane Austen and Sophie Turner, as much as it is a look at why this revised edition was created. 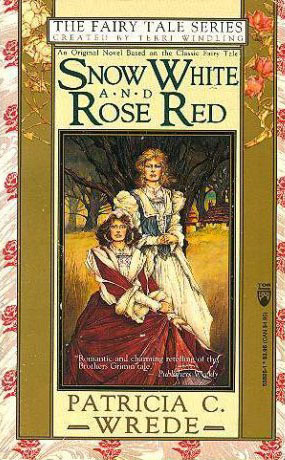 I’ve read this novel more times than any other, and because I do love it so much, I wanted to take a look at what Sophie Turner found in her endeavor to return the novel as close to Jane Austen’s original as possible. As grammar rules as we know them today were not as established when Austen wrote, there is a sort of free flow with her use of grammar and words. This is particularly of interest, as the examples cited by Turner indicate how well placed Austen’s commas are in an effort to create a distinct voice for her characters. I also loved that the exclamation points we often think of as part of Mrs. Bennet’s character are not as plentiful as one would assume. I thoroughly enjoyed reading through this novel again, as well as Turner’s annotations. As an editor, I’m obviously fascinated with the choices that novelists make in word choice and punctuation. 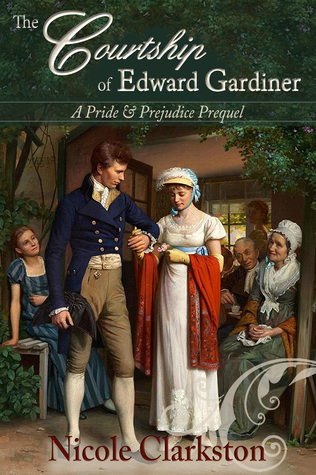 Check out Pride and Prejudice: A Novel. In Three Volumes. (Annotated and Restored to 1813 Egerton First Edition) by Jane Austen and Sophie Turner to find Austen’s more authentic voice. She blogs about her writing endeavours at sophie-turner-acl.blogspot.com, where readers can find direction for the various social drawing-rooms across the Internet where she may be called upon. Visit her: Facebook, Twitter, Sophie Turner’s Blog, Goodreads, Pinterest, and Amazon. To enter, leave a comment about why you’d like to read this new ebook edition of Pride & Prejudice by Jane Austen, annotated by Sophie Turner. 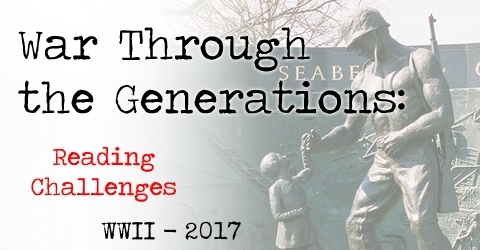 Enter by Sept. 15, 2017, 8 p.m. EST. These could be read as standalone novellas, as I even read these out of order. I do think it might be a richer read in order. 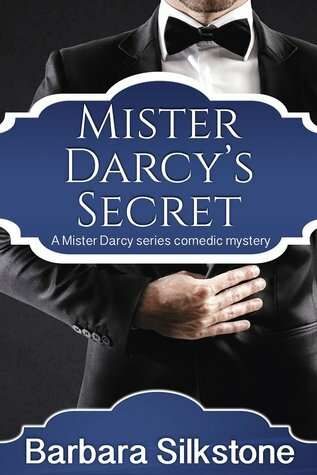 Mister Darcy’s Secret by Barbara Silkstone is the third novella in the comedic mystery series in which Elizabeth Bennet and Mr. Darcy meet in the modern world where Darcy is a man of mystery and Lizzie is a dog psychologist. 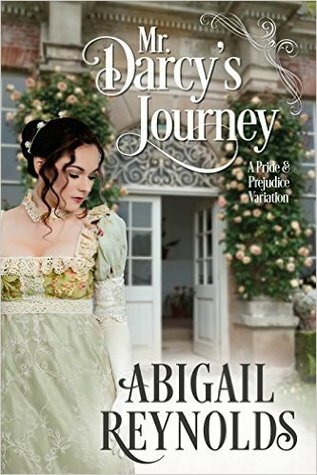 The novella opens with Lizzie taking Darcy and his sister, Georgiana, to their Christmas gift — a hot air balloon ride — but things don’t go exactly as planned for either Lizzie who hates heights or Darcy who is struggling to win her affections. 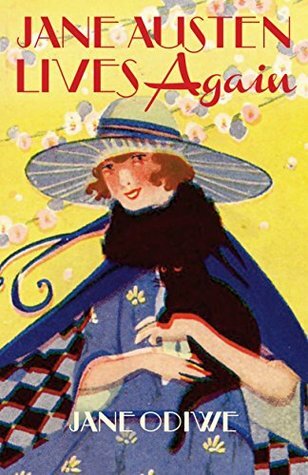 This is not your usual angst filled relationship, as Silkstone peppers her novella with comedic missteps and downright hilarity. Lizzie is still helping Darcy with his dogs, but she’s looking to expand her business to new clients. Luck would have it that there is a new client waiting for her in Darcy’s own building. As the mystery about the surrounding area and a development project continue to press in on them, Darcy has to reveal a secret that put his sister and the woman he loves in danger. Will Lizzie accept his truth and be by his side? Is she ready for the danger the lies ahead, or will she merely stumble into more trouble than she’s ready for? This modern Lizzie and Darcy are a bit goofy, but Mister Darcy’s Secret by Barbara Silkstone is a fun read. Barbara Silkstone is the best-selling author of the Wendy Darlin Tomb Raider series that includes: Wendy and the Lost Boys, London Broil, Cairo Caper, Miami Mummies, Vulgarian Vamp, Wendy Darlin Tomb Raider Boxed Set. Her Criminally Funny Fables Romantic Suspense series includes: The Secret Diary of Alice in Wonderland, Age 42 and Three-Quarters; Wendy and the Lost Boys. 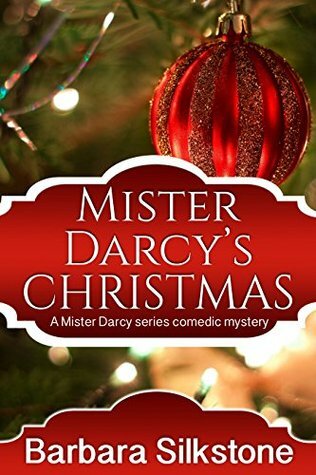 Mister Darcy’s Christmas by Barbara Silkstone, book two in the comedic mystery series, has Dr. Elizabeth Bennet, who wants to be the dog psychologist to Buckingham Palace’s corgis, spending Christmas eve with her employer, Mister Darcy at his penthouse. First she and her sisters want to get a little shopping done, but they stumble across a young girl and her dog near an alley. It’s blistering cold outside, and they don’t want to return her to a home where verbal and physical abuse seems to be occurring at the very moment they try to return her. 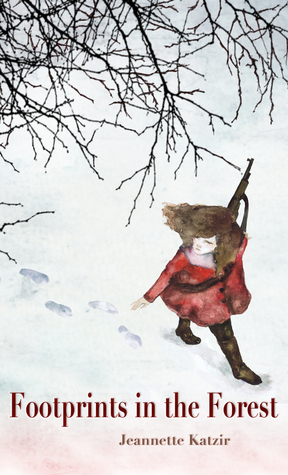 Silkstone draws heavily on the Annie motif for her own Christmas story, but there are enough plausible differences to make this story a worthwhile read. Lizzie is still unsure about her feelings for the mysterious Mr. Darcy, but it is clear that he’s fond of her. Meanwhile, Caroline comes on the scene and she’s seeing red — she’s made it her mission to attract Darcy and she’s none too pleased to see he has eyes for Dr. Bennet. Through the eyes of Mary we see a bit of Scrooge and other classics, but Silkstone’s Darcy is not afraid of using his connections and wealth to help those who need it, even if it means doing so in front of others. It’s also clear he dotes on his younger sister — perhaps a little too much. Mister Darcy’s Christmas by Barbara Silkstone is a tale about charity, family responsibility, and love at its core. Barbara Silkstone is the best-selling author of the Wendy Darlin Tomb Raider series that includes: Wendy and the Lost Boys, London Broil, Cairo Caper, Miami Mummies, Vulgarian Vamp, Wendy Darlin Tomb Raider Boxed Set. Her Criminally Funny Fables Romantic Suspense series includes: The Secret Diary of Alice in Wonderland, Age 42 and Three-Quarters; Wendy and the Lost Boys; Zo White and the Seven Morphs. 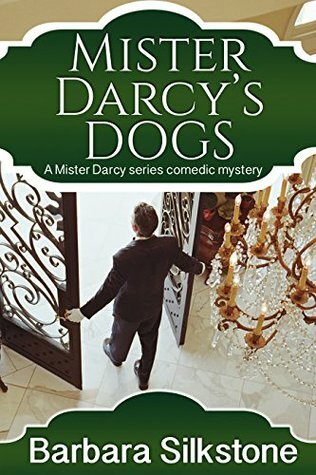 Mister Darcy’s Dogs by Barbara Silkstone is a modern take on Mr. Darcy and Elizabeth Bennet’s relationship. 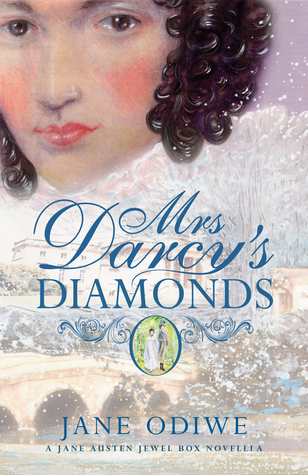 Lizzie is a dog psychologist starting her own business, while Mr. Darcy is a man of mystery. After helping her sister Jane out of a jam at a dog show, Mr. Darcy ends up as her client with his two adorable Basset hounds Derby and Squire. The dogs take an instant liking to her and demonstrate their dislike for a certain red-head — Caroline. Bingley seems to be chauffeuring people around in this one, at least until his eyes land on Jane. Lizzie begins to see that Jane is smitten, with her nervous ticks and giggling. She just wants her sister to be happy, even if all she wants is to focus on her career despite the distraction of Mr. Darcy’s chocolate brown eyes and handsome figure. Lizzie is hired to help Mr. Darcy ready his dogs for a faux fox hunt in which dogs chase the scent of a fox but are not allowed to kill a live fox under government rules. She’s a bit out of her element and has little to no experience with fox hunts or riding horses. Silkstone’s Darcy is still haughty, but by the end he softens toward Lizzie, even though she wants to remain a steadfast career woman. Even George Wickham makes an appearance here to stir up trouble for Darcy and the Bennets. Mister Darcy’s Dogs by Barbara Silkstone is a fun romp in the fields with two basset hounds and their master, as Darcy strives to uncover the true nature of the fox hunt. Lizzie is along for the ride and hopeful that this chance with a new client will lead to more business. Silkstone has modernized the story and left a lot of room for humor. 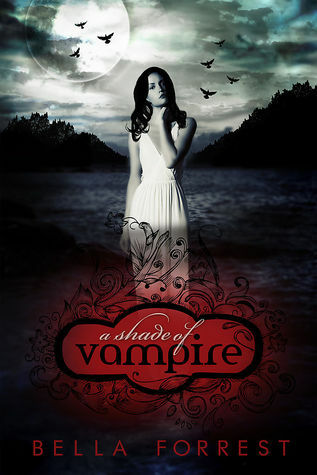 A Shade of Vampire by Bella Forrest is a short novella in which Sophia Claremont is kidnapped by vampires and brought to The Shade to become a slave. She’s given to Prince Derek Novak as a gift from his siblings, though his brother Lucas has already claimed her in his mind. Sophia has had a rough time growing up and was finally settled with a neighboring family and her best friend Ben, whom she’s had a crush on for some time. But she also has debilitating anxiety in crowded spaces, almost like she’s on sensory overload. However, when she finally awakes on this vampire island, very little is seen of her disorders, until she’s attacked one evening. Derek, who has awakened from a 400 year long sleep, cannot stay away from Sophia and he keeps her like a caged bird in his treetop penthouse. Her humanity has captured his attention, and even though her blood calls to him, he makes every effort to battle his desires. As she teaches him about technology and he begins to show her respect, their bond intensifies. Sophia is a naive character who is led by her emotions easily, and in many ways, she falls for the guy who acts like her protector — whether its teenage Ben at home or Derek the powerful vampire on The Shade. A mantra that Ben has used many times to snap her out of her anxiety trances, Sophia finds it can be useful in more ways than one, but even as she tames Derek’s inner beast, she fails to see how she is a victim and needs to take action. One failed escape attempt is all it takes for her to become complacent, which does little for the tension in the book. While the characters, setting, and world are intriguing, there is little back story, which can leaving the feud between Derek and Lucas seem empty and can leave the lore of this vampire series feel incomplete. A Shade of Vampire by Bella Forrest provides an engaging way to spend the afternoon, but unless there is more back story in the subsequent novels less telling, rather than showing, it would be hard to sustain interested beyond two more books. There are 18 books in this series. It boils down to wanting more from the setting and lore beyond the main characters who are dynamic and troubled.